Visiting Mykonos this year should be at the top of your agenda. You may have heard of the party lifestyle it’s known for. 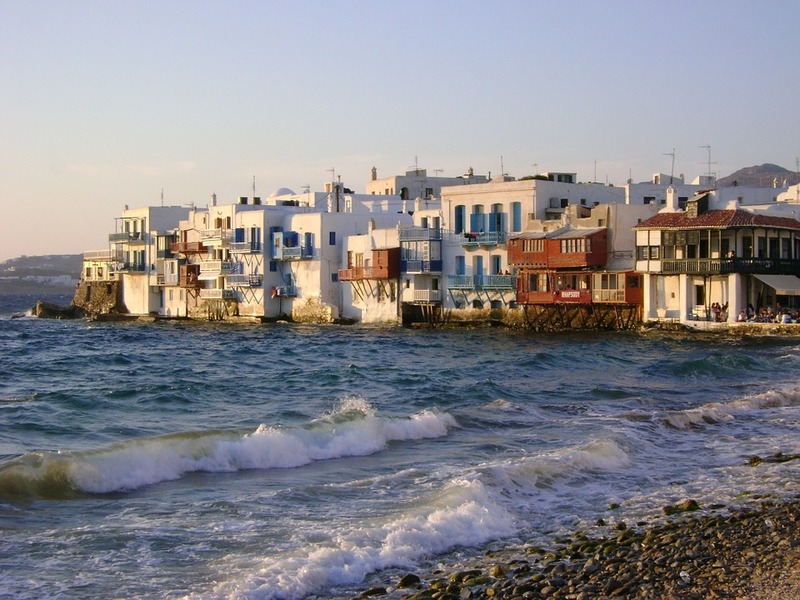 You may have even heard of the fascinating facts that have made Mykonos a popular destination in Europe. However, Mykonos isn’t just about partying, it’s also based on plenty of history that many attractions present. 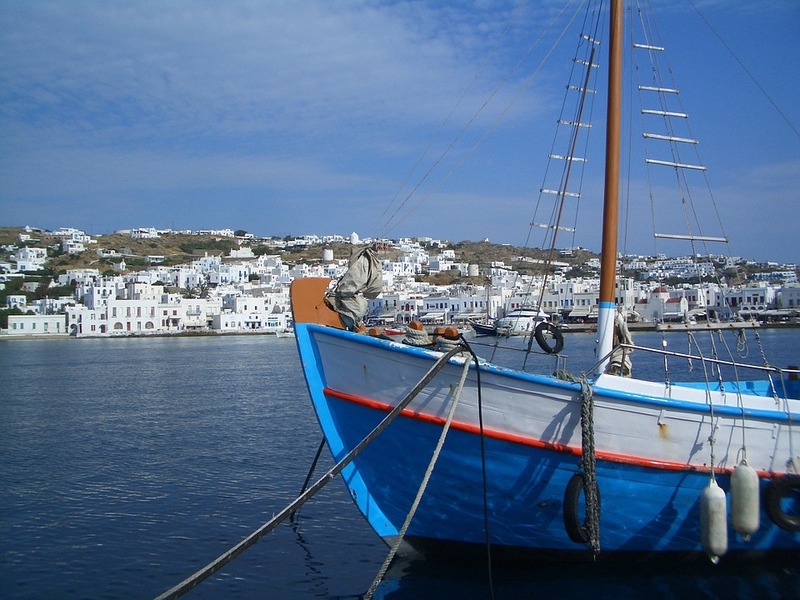 If you feel like making the most of your time in Mykonos, take a look at some of the below attractions that will take your experience of the famous Greek island even further. For fascinating views and a real chance to enjoy the weather, a visit to the popular lighthouse of Armenistis will do your visit to Mykonos justice. The lighthouse itself was built surrounded by graves of hundreds of soldiers, so it’s more or less a burial site if you can hack it. With that being said, the lighthouse is one of the unique settings on the island, so it’s a shame it’s an attraction that’s often overlooked. Armenistis Lighthouse was built in the early 1890s and it still stands tall at 19m today and still offers views of the beaches and the Aegean Sea that are to die for. 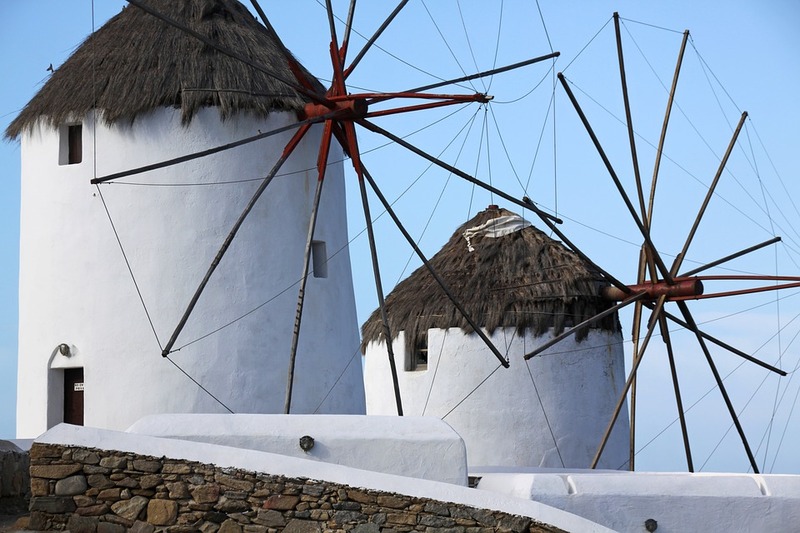 If you’re travelling to Mykonos via Alefkandra Harbour, the first thing you’ll see is the windmills of Mykonos. The windmills were built in the 16th century and there is a total of 16 windmills that can be toured. They were built for wheat production and were an excellent source of income for the locals. It’s a good attraction to take advantage of if you’re looking to kill some time as well as enjoy some of the history that it offers. You’ll get a chance to see the windmills of Mykonos from most places on the island, which is perfect if you’re taking advantage of one of the Mykonos villas for rent – they look exquisite in the evening when you’re relaxing and having drinks with dinner. The Delos Archaeology Museum is based in town, just a few short miles from many of the popular luxury villas. One of the many Mykonos villas for rent will advertise this museum as the place to go for those looking for exhibitions and more information of the findings on the sacred island. The museum consists of loads of findings that date back to the 16th century, along with the famous lion statues and valuable jewellery. Little Venice isn’t quite like the other attractions above, as it isn’t really an attraction at all, it’s just a place to go if you’re looking for somewhere else to explore. The Little Venice fishing village was named after “Little Venice” based in Italy. It got its name because it much resembles the architecture of some of the buildings in the Italian town. Many of the locals used to fish to survive, which is why a school was built in the town and fishing is one of the primary subjects on the agenda for students to learn. 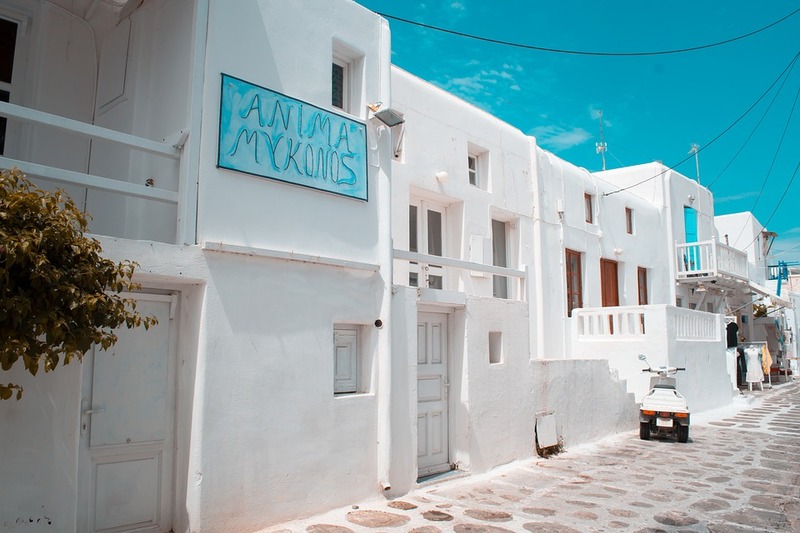 It’s a beautiful landmark on the island of Mykonos which must be explored, even if it’s just to go shopping or to wine and dine in some of the little restaurants. From Little Venice, you’ll also get excellent views of the Aegean Sea, as it’s the place where the most western part of the island meets it. If you fancy going out to sea and exploring Mykonos from beyond, you’ll not have a better chance to do it than on the Mykonos South Coast Cruise. You’ll make your way between crevasses of rocks and slimy, broken cliffs to enter caves underneath parts of Mykonos. It’s a beautiful attraction that just gets better longer into the journey. It’s one of the most affordable attractions you can undertake from the island, and it’s one that’ll keep you coming back for more. Although Mykonos is a small island compared to other Greek islands, it’s still an island that can be relied upon when it comes to finding something to do for the whole family. If you’re visiting Mykonos this year, why not take a look at some of the above attractions that never fail to disappoint?